Since ancient times the path of wine has started from Thracian. In contemporary Bulgaria, situated on the old Thracian land, magnificent wines are being manufactured. The most prestigious wines of the new modern wineries are filled with equipment of INDEX-6®. 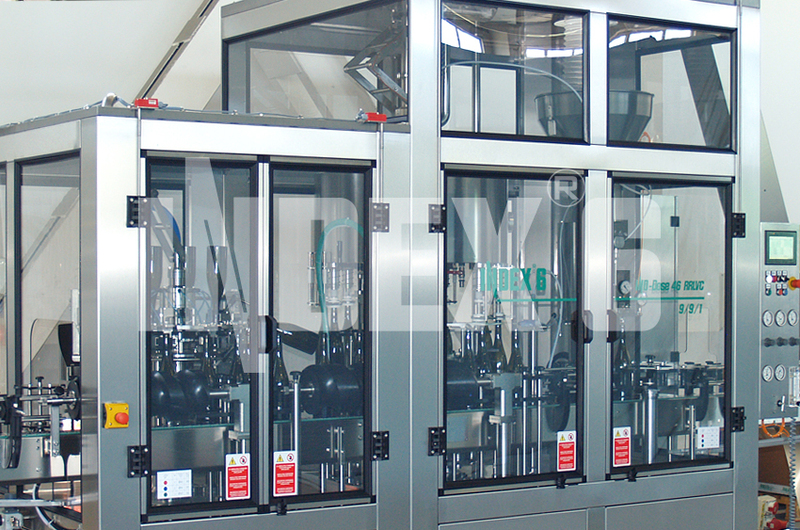 The best of the many-year practical experience of INDEX-6® in manufacturing of filling machinery for wine and alcoholic drinks is incorporated in the design and technological solutions implemented in the last generation of our machines. 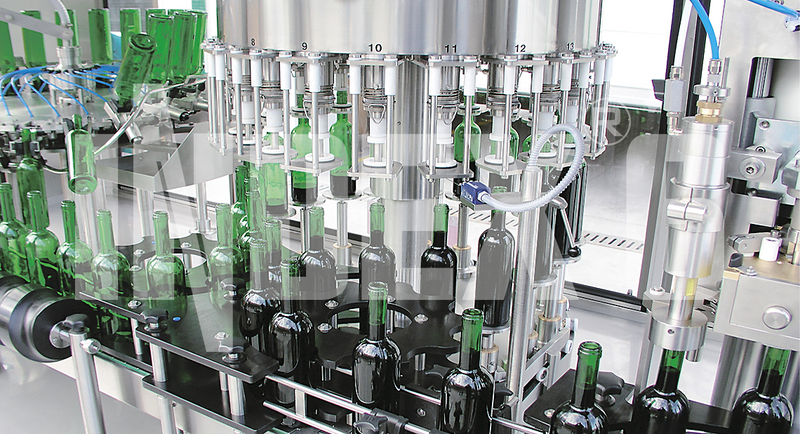 Depending on the concrete needs, requirements and limitations of our clients we offer specialized complete solutions for wine and alcohol filling starting with bottles rinsing and ending with product packed in cardboard boxes and palletized. 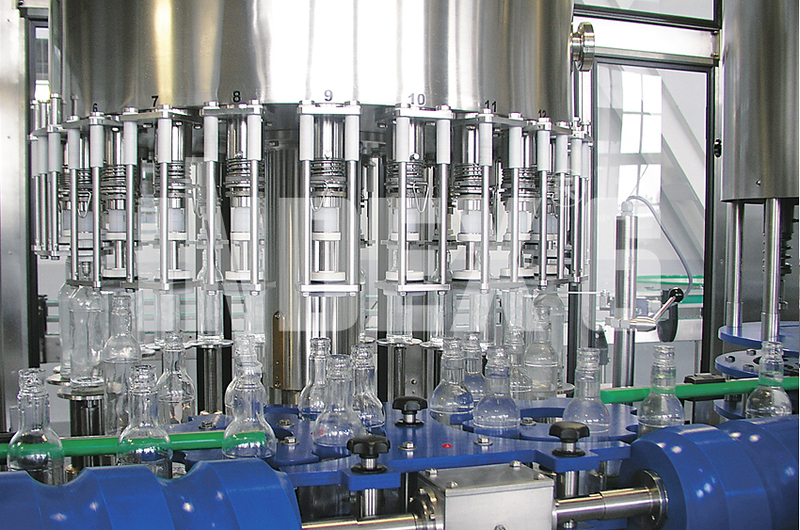 According to our client's packaging technology and the legal requirements in the respective country we supply technological equipment for filling by level under low vacuum using special filling valves that prevent loss of aroma and alcohol degrees or volumetric filling for guaranteed volume of product in the bottles. We also take care of tax issues by providing excise label application feature for our labelers. CIP-systems (cleaning in place) and others.